Unique to Stove World UK, the Coseyfire A228 8kw stove is a modern, robust unit that offers stunning views of the fire with its 400mm-wide piece of German Schott heat resistant glass. 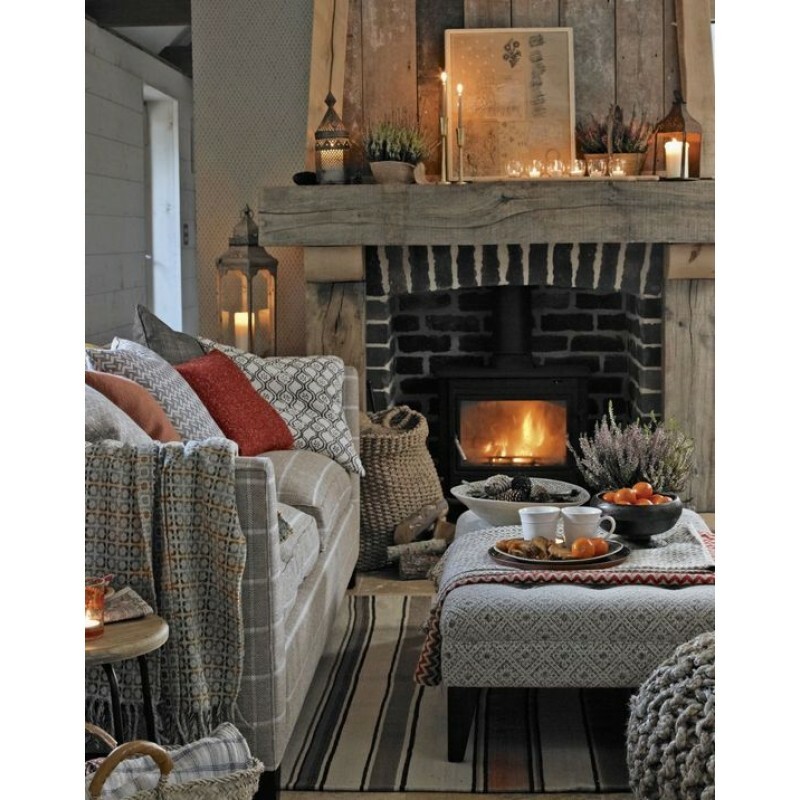 This stylish stove is sure to keep you warm and toasty on those chilly evenings. Its thick Australian cast iron top will radiate the heat long after the fire has been extinguished. The stove's flat top allows you to boil a kettle or cook. This is an invaluable feature in a power cut. 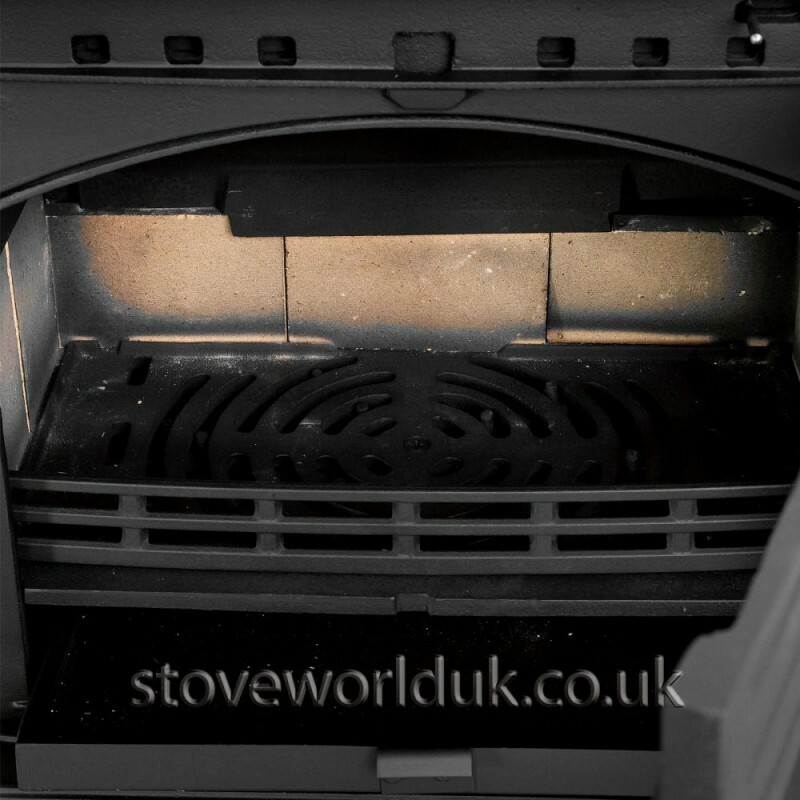 All of our stoves come with thick cast iron flat tops that are great for cooking on and boiling a kettle. We get great satisfaction at home from cooking dinner on top of our stove. It will save you lots of money and is carbon neutral. This means it is a very eco-friendly way of heating and cooking. The Coseyfire A228 8kw wood burning stove has a very generous fuel chamber that can fit a sizeable 430mm long log and burn through the night on seasoned wood or smokeless coal. 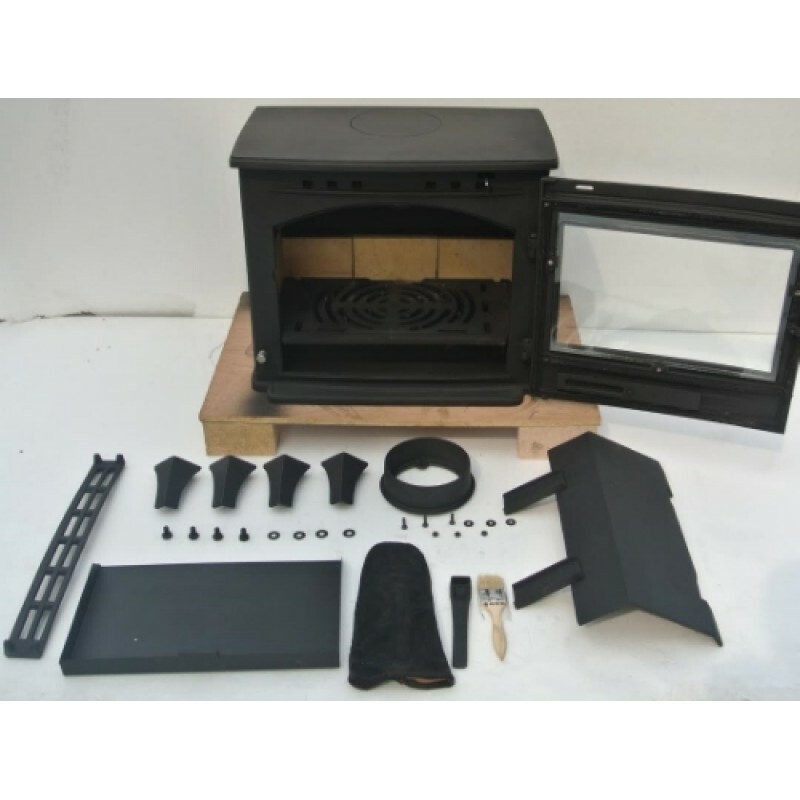 This is the scaled down version of the larger Coseyfire 22 stove we sell. This stove has been developed and finshed to a very high standard with chrome fittings and smooth controls. Finished with a complete cast iron fire brick set and cast iron riddle grate. Made from 100kgs of Australian mineral iron ore, not re-melted scrap like many of our competitors. 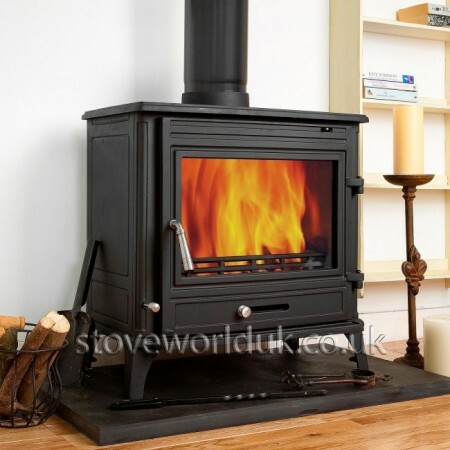 The Coseyfire A228 8kw wood burning stove has an excellent overnight burn system. Its air tight door gaskets and manually-controlled air flow controls allow you to close the stove right down overnight and wake up to a warm house in the morning. All you will need to do is reopen the air controls, add a little coal or wood and watch the fire roar again. The Coseyfire A228 8kw wood burning stove is made from thick Australian cast iron allowing the stove to radiate heat for much longer than stoves with thinner castings. The stove is also made entirely from mineral cast iron and not re-melted scrap like many others. This gives the stove a much less chance of cracking in the future. Cast iron fire brick lining. 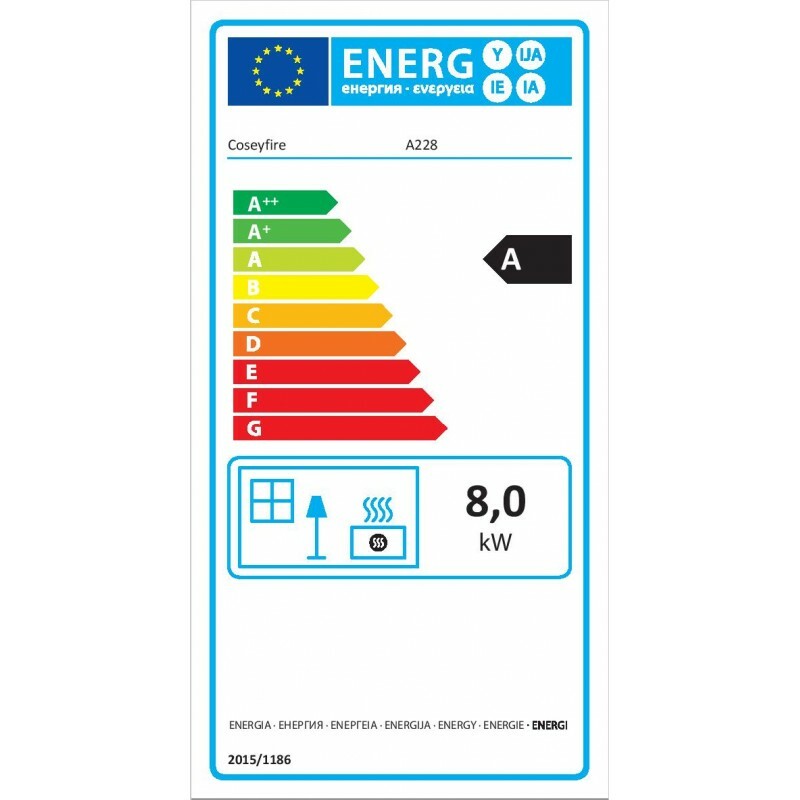 Please note that this is the price for delivery of Coseyfire A228 Multi-Fuel Wood Burning Stove 8kw only. The final amount might change depending on the contents of your shopping bag when you check out.